Mariners are advised works will commence on 12 June 2018 to install an escape ladder on the west face of the linkspan outer lifting dolphin at Brodick Ferry Terminal Pier (new), Brodick, Isle of Arran. The works are not expected to impact on scheduled ferry sailings and will be undertaken from both the structure and the supporting Coastworks workboat ‘MV Challenger of Leith’ which will maintain a radio watch on channel 16. 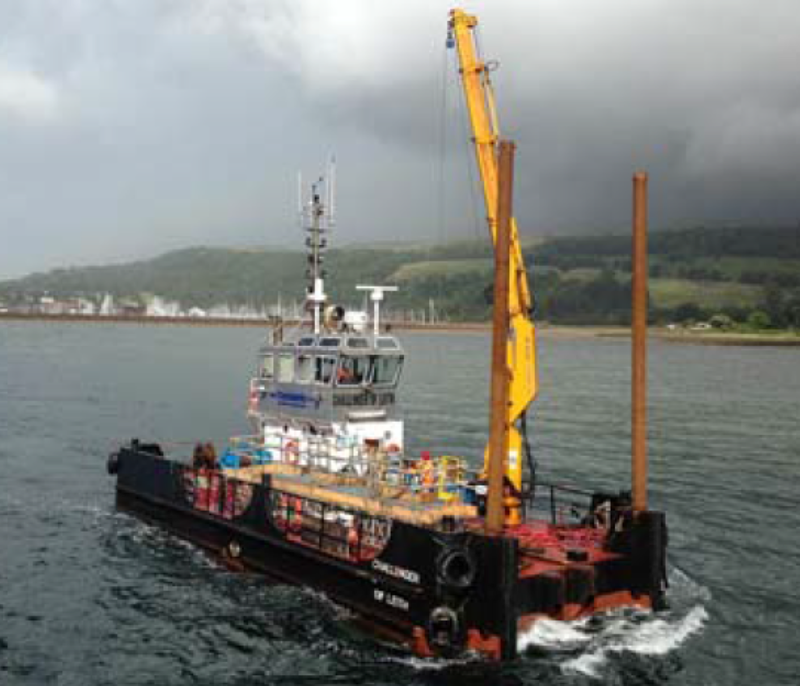 Works are expected to be completed within two days and during this time all vessels navigating in the vicinity of Brodick Ferry Terminal are requested to maintain a look-out for the workboat, proceed with caution and regulate their speed to minimise the effects of wash accordingly.